LE LIFT Crème Yeux simultaneously targets firmness, wrinkles and fine lines, puffiness and dark circles. Like all of the skincare products in LE LIFT line, the eye contour formula is enriched with 3.5-DA,* an ingredient exclusive to CHANEL that can help firm the skin. 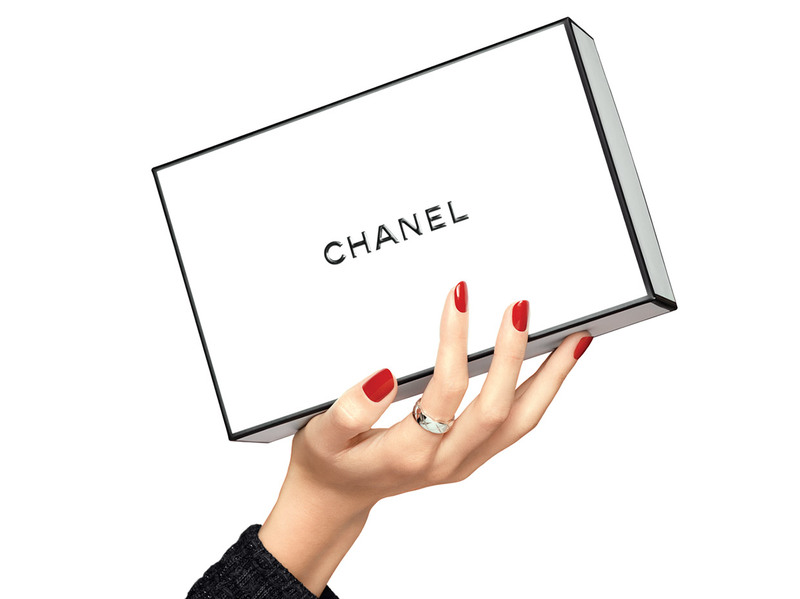 *3.5-DA: an exclusive ingredient developed for CHANEL based on a patented technology. In vitro tests. The delicate, silky-smooth texture comforts the eye area while firming skin. Eyelids are visibly lifted, the eye contour is smoothed and the eyes appear more wide-open. • 3.5-DA,* an exclusive ingredient developed for CHANEL that acts effectively on the firmness of the skin and wrinkles. • A plant oligopeptide that improves tone. • A specific complex that activates microcirculation, visibly reducing puffiness and dark circles. Morning and/or evening, apply with fingertips a rice grain-sized amount of eye cream to the entire eye area, including the upper eyelid. Smooth in with circular movements from the inner corner of the eye to the area beneath the eye, then back up to the eyelid.